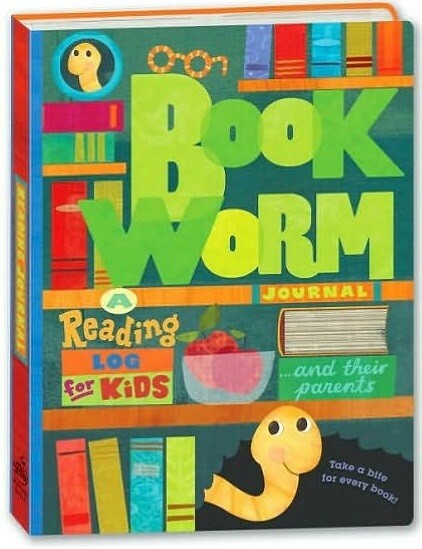 Children will crave reading time once they get a taste of this clever book log. Every time you and your child finish a story, fill out a journal entry with the title, author and rating of the book. 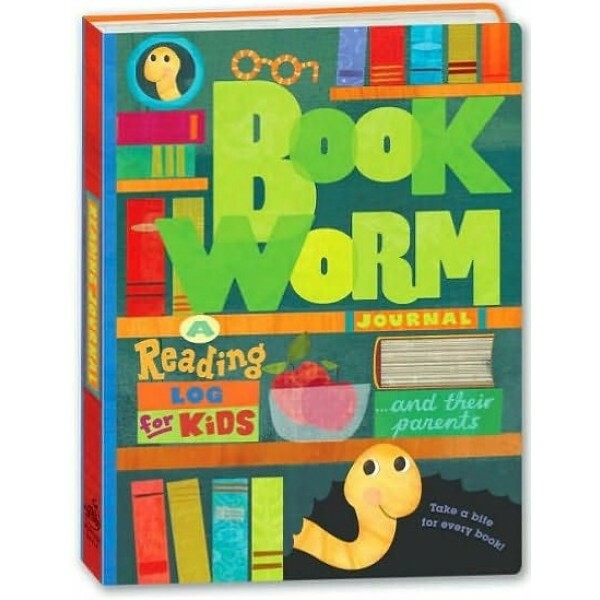 Then, tear off the perforated corner of each page to see the bookworm "eat" his way through the journal. Not only does the Bookworm Journal promote lifelong reading habits, but it helps parents and children maintain a reading routine whether it's before bed, playtime, naptime -- or whenever the bookworm works up an appetite.